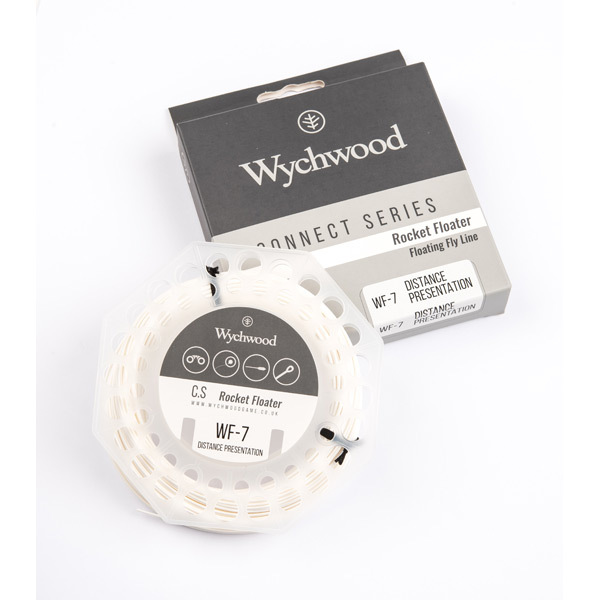 This Rocket Floater, available in 5-wt, 6-wt, 7-wt and 8-wt ,has a bullet shaped taper which will let you load the rod super fast, allowing you to get that fly out where you want it with the minimum of fuss or disturbance. A combination of the line profile and the thin super slick running line means that power casting is a breeze. Ideal for fishing from a drifting boat, or on the bank where punching a line into a head wind is required.